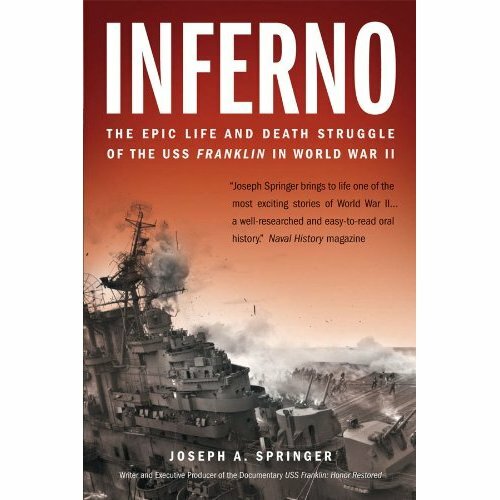 Inferno - The Epic Life and Death struggle Of The USS Franklin In World War II by Joseph A. Springer. In the early morning hour of March 19, 1945, just fifty-five miles south of Japan, a lone Japanese aircraft dropped from the clouds over the American fleet and trageted the aircraft carrier USS Franklin with a single bomb. "Big Ben" was about to become "the ship that wouldn't die," a nickname earned through fire and blood as she shuddered for an hour and a half under the explosions of her own ordnance that had been triggered by the bombing. Many of the crew not immediately killed in the explosions were blown overboard, driven off y fire, or wounded, a source of myriad heroic tales of survival. The officers and enlisted men left aboard the faltering ship (and those allowed to rejoin her later) were able to save her through sheer valor and tenacity. The enemy aircraft was shot down and disappeared into the sea, but Franklin remained afloat, against all odds and with casualties totaling 798 killed and more that 487 wounded - one of the most harrowing and amazing ordeals of any American carrier. This is her riveting story, from start to finish, in the eloquent and sometimes emotional words of the men who served aboard her. I knew one of them Jim Erredge - AerM 1/c7 CV 13. 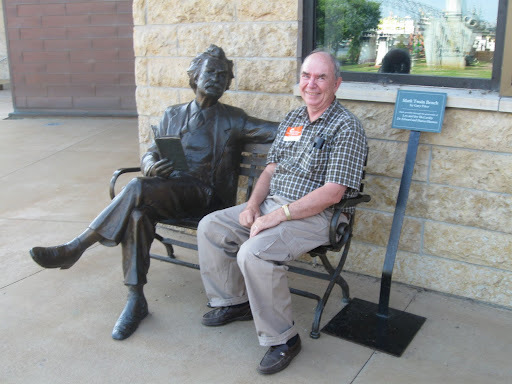 He was a faculty member (adult agriculture) at the high school in Spring Valley, MN. where I began my teaching career. He was a member of the 704 Club. That is the number of sailors and airmen, out of a total of over 3,000, who managed to remain aboard the ship during the epic fight to keep it afloat. This is a great and telling book about naval warfare and that Greatest Generation who brought this country to victory in the Pacific War. Ok rant first. Today eblog said it wouldn't work for me until I "upgraded" my browser preferably to Google something. 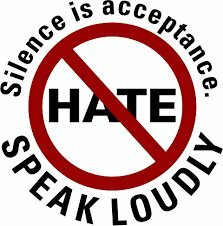 I don't like being pushed and I don't like improvements that are required to make me technological updated and more complicated. Grrrrr. So now I've wasted hours and don't think this new system is any better...... 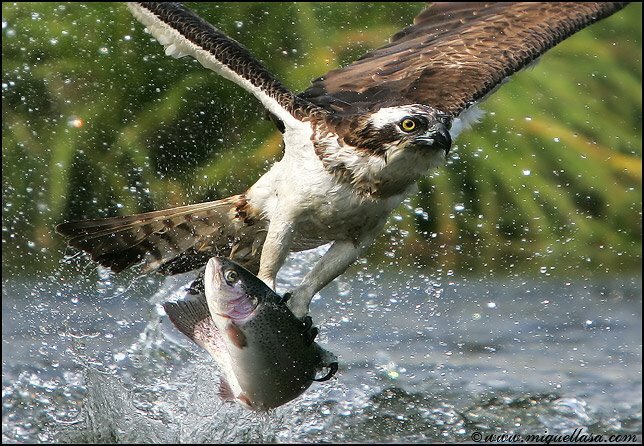 I'm not a happy camper! My latest reading is Nathan Jorgensons A Crooked Number. This is the authors third novel. Again he spins a unique powerful yarn about the human condition. A Crooked Number chronicles the relationship of freshman dental student Grant Thorson and Professor Kate Bellows. Jorgenson weaves the themes young love, graduate school, and amateur baseball into a rich and tender coming-of-age story. The novel begins when Grant is smitten with a beautiful professor and asks her out on a date - to a baseball game. It is the story of friendship, love, and all of those forks in the road that lead young people to the best part of their lives. The book is a prequel to Waiting for White horses which I loved and reviewed here http://troutbirder.blogspot.com/2012/01/ waiting-for-white-horses.html. That book featured a bunch of endearing characters that hooked me right away. The fact that it centered on a venue Minnesotas great outdoors and hunting and fishing didn’t hurt either A Crooked Number features more things in common with my own experience such as my alma mater, the University of Minnesota and my favorite sport, baseball. From a small town in northwestern Minnesota, Grants goes off the dental school at the University of Minnesota . There he met Kate Bellows a young beautiful intelligent and mysterious professor. "A Crooked Number" is about Grant Thorson, a boy who grows up on a farm outside Halstad, Minn., goes on to a successful career as a dentist and an equally satisfying hobby of playing "town ball" baseball played a by a bunch of men who can’t give up the game. In more modern parlance Grant is a really "sensitive" guy. Your know, the kind you find in "chick flics" and Victorian novel where he is the choice compared to the "bad" guy who the women doesn’t realize is bad. He is also somewhat of a jock and there is a lot of tasteless male banter (in my view, being the sensitive type myself...:) All in all it’s a fun and interesting book to read, just not quite as good as Waiting For White Horses. I don’t usually read a book or watch a movie more than once but exceptions can be made. I was laying in a hospital bed two days after my knee replacement surgery. Then they began withdrawing the intravenous pain killer. The knee ( now a fake one) didn’t hurt anymore, thank god, but the slightest turn and the my thighs cramped up like a bad charley horse. Ouch. For distraction there was a cable TV movie channel. I began watching a movie. In the face of German bombers, fighters and artillery and forced at gunpoint by the secret police, young Red Army soldier crossed the Volga in barges. 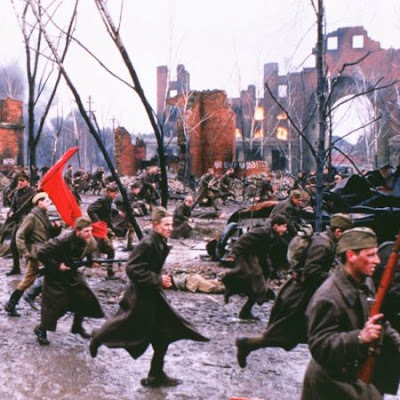 They headed into surrounded and burning Stalingrad. I was captivated, enthralled and horrified at the overwhelming scenes.... They kept repeating the movie. I watched it three times. 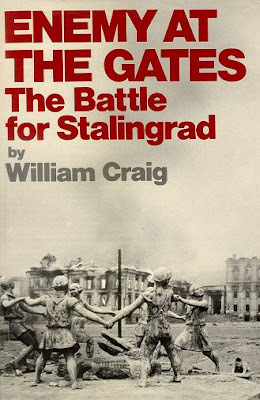 Enemy at the Gates: The Battle for Stalingrad by William Craig is a spellbinding account, based on personal reminiscences, of the battle that turned the tide against the previously undefeated Nazi juggernaut. It inspired the 2001 movie of the same name starring Joseph Fiennes, Jude Law and Ed Harris. First published in 1973, Enemy at the Gates was reissued in 2001 as a movie-tie book for the film. 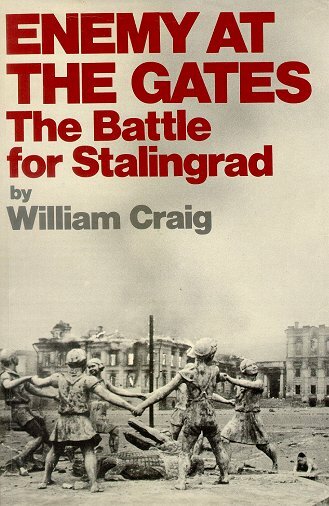 Today, William Craig's epic account of the battle for Stalingrad remains one of the finest historical works ever published on World War II. 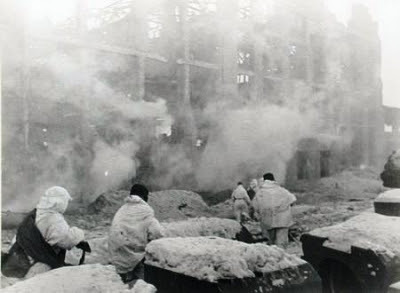 Waged from August 23, 1942, to February 2, 1943, the battle of Stalingrad featured two mighty armies locked in mortal combat, with the war on the critical Eastern Front hanging in the balance.Two madmen, Hitler and Stalin, engaged in a death struggle that would determine the course of history at staggering cost of human life. Craig has written the definitive book on one of the most terrible battles ever fought. It’s only comparison is Harrison Salsburys Nine Hundred Days, his account of the siege of Leningrad. Enemy at the Gates personalizes the battle with a montage of memories from the participants. Craig's book is compelling and very readable. If World War Two and events that most Americans know little about is an interest, I highly recommend this book.